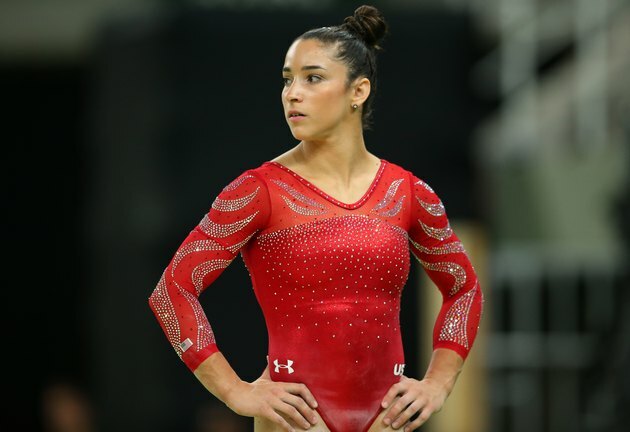 If it wasn’t enough that gymnast Aly Raisman slayed at the Olympics this year when she took home a gold medal for the United States, Raisman has just won our hearts all over again with a touching body-positive Instagram post. Raisman, who posted a photo highlighting her gorgeous, toned arms and muscular build on Instagram this past Wednesday, used the platform to reach out to those who have caused her to feel badly about herself over the years. The post, which is a part of the #PerfectNever campaign from Reebok, has already begun to blow up on the internet, inspiring young and old who deal with body-image issues to see they aren’t alone in the struggle. It’s also solidifying Aly Raisman as the official body-positivity queen for all the strong girls out there everywhere. Long may she reign. Do you struggle with body-image issues? Do you or a friend ever feel self-conscious about being strong? Let us know in the comments!